Meet the Africa partner of the year Award winners from 2017 Microsoft Partner Network Partner of the Year Awards. 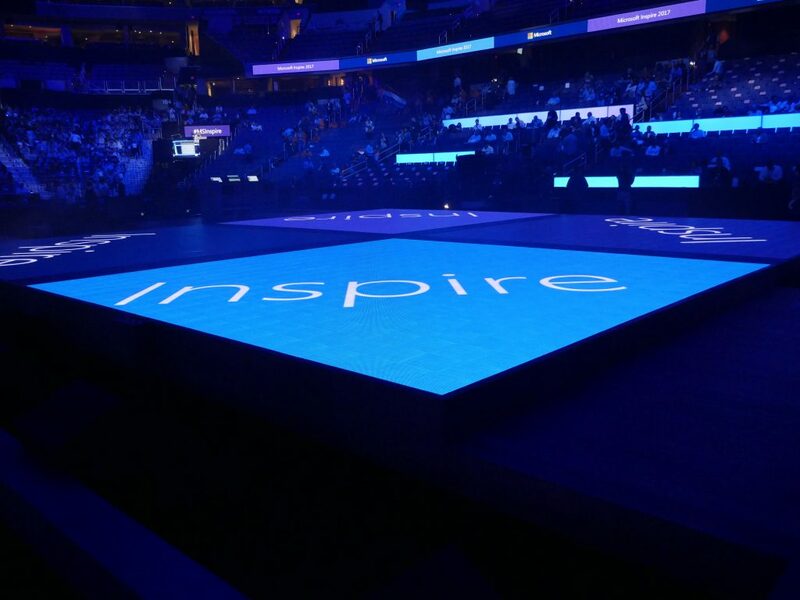 Microsoft has celebrated partner achievements at the just ended 2017 Microsoft Inspire conference. The event brings together partners from across the globe to network, collaborate and learn from each other. There was opportunity for partners to interact with Microsoft personnel and other industry experts at the partner event. Among the several nominations Microsoft selected finalist and I’ll be sharing the winning partners from Africa. Menshen is a local high skilled IT company in Angola. They moved the Angolan Airline (TAAG) with 1300 users to O365. It looked an uphill task. But in collaboration with the Fastrack team, Menshen managed to move all users to Office 365. HITS is an early adopter to Microsoft’s Cloud and have more than 300 customers in around 50 countries. HITS SAAS on Azure helped ABK (Al Ahli Bank of Kuwait) Egypt to avoid costly start-up investments. Some key benefits for ABK include, Efficient Management for employees Personnel & Payroll, along with day-to-day tasks. Also ABK have totally switched their environment into paperless via HITS self-services and electronic workflow. 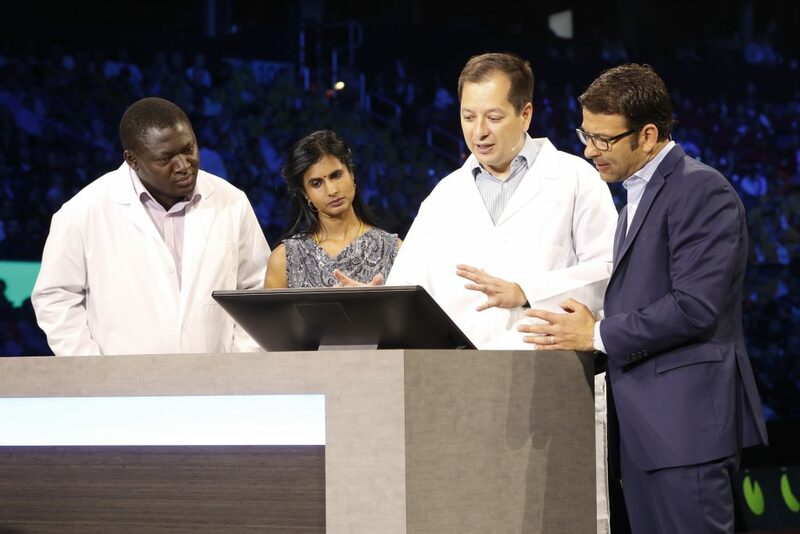 Dimension Data Kenya continue to demonstrate their ability to support customers in digital transformation in collaboration with the Microsoft team. This year we positively impacted a number of customers in the financial services sector with a number of solutions. Built on SharePoint Online in particular that resulted in several strong, positive customer testimonials from a number of leading retail banks in Kenya. Netopia is an ISV in Morocco with a deep focus on transforming digitally, Government services in North and Central Africa. Their eGov suite called CIVIS includes biometric passport solutions, prison management and healthcare assistance modules being rapidly adopted. Recognized this year with the Microsoft eGov Innovation Grant. Microsoft Azure platform is the next generation platform helping Netopia scale their solutions across new markets. Netopia were successful in transforming their business model and now going to offer their solutions as managed IP. Reliance Infosystems is a partner passionate about the Microsoft cloud. Our leading partner driving the digitalization of the SMB Customer Segment for Nigeria. Reliance Infosystems was a typical SI partner but they are a Gold Cloud Competent ISV and newly onboarded CSP partner. They earned 2 Gold Cloud competencies (Productivity and SMMCS) and won over 44 new cloud subscriptions. “Sajenwa” their Payroll/ERP solution built on Microsoft Azure opened new territories for Microsoft in the SMB space. Dimension Data provided strategic support to the customer showing them the business value add of moving to the cloud. The deep technical support provided enabled Microsoft to have a much easier conversation with stakeholders on why the cloud and why now. Dimension Data then had a seamless working relationship with Fast track that allowed the customer to experience value. This has enabled Microsoft to have a great cloud story in Rwanda. Dimension Data has led the cloud story in Rwanda. BUI has won Cloud and Infrastructure Partner of the year awards for 4 years in a row. A leader in helping customers realize their business potential through digital transformation. They are the go to partner of choice for Microsoft’s cloud services and technology. BUI have been involved in deploying some of the largest projects in the country for Microsoft technologies. It has aggressively displaced competitive products across all verticals, with numerous competitive wins. Microsoft has relied heavily on the C-Level relationships that Techno Brain has built In Tanzania to build pipeline and close deals. This C- level relationships is what Microsoft tapped into when Exim bank wanted to move to the cloud.This was the fastest, The Cloud EA opportunity, that closed in East Africa this fiscal which benefited from C- level sales initiative. So there’s a recap of the partner country winners and some of their achievements. Visit the #MSInspire page for more information about the event and awards.